You can easily connect Disney Movies Anywhere (DMA) account with participating providers including iTunes, Amazon Video, VUDU, Google Play, Microsoft Movies & TV and Fios by Verizon. DMA users can explore Disney’s library of over 450 digital movies, discover hours of new and exclusive short-form content, redeem Digital Movie codes found in eligible Disney, Pixar, Marvel, and Star Wars product, and earn Disney Movie Rewards points with every digital purchase. I love that I can watch my Disney Movies Anywhere via my Kindle (Amazon Video), my Roku stick (VUDU) and my Apple iPad (iTunes and VUDU). 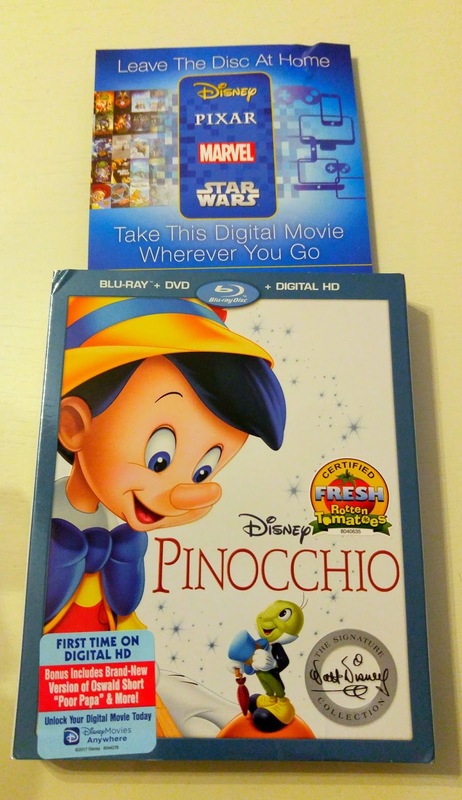 This weekend, we planned on having a family movie night to watch Pinocchio, but then my daughter got the dreaded strep throat diagnosis and spent the weekend in her bedroom. 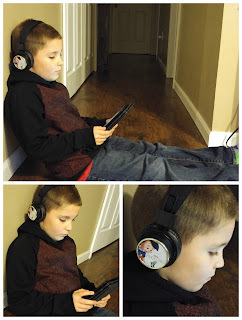 Since we have Disney Movies Anywhere, my little man was able to watch the movie where ever he saw fit. He loved the convenience to watching his movie wherever he saw fit! In honor of this film being available for Digital download and through Disney Movies Anywhere for the first time, I decided to make some cupcakes inspired by the film! Since you have to use a knife for this project, I suggest that only adults make these treats. 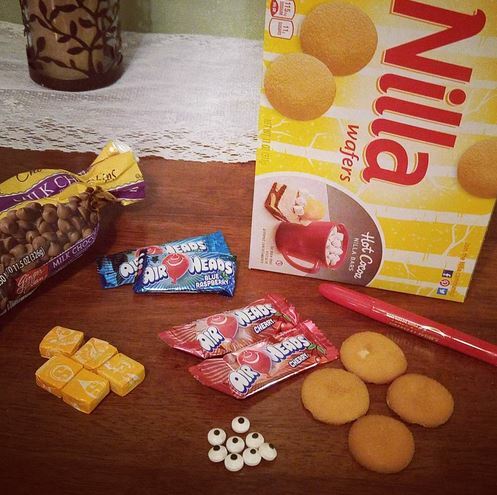 Make the cupcakes following the directions on the box. I used Funfetti cupcakes, so when you bite into them you see the red/pink and blue sprinkles. Perfect for Pinocchio! 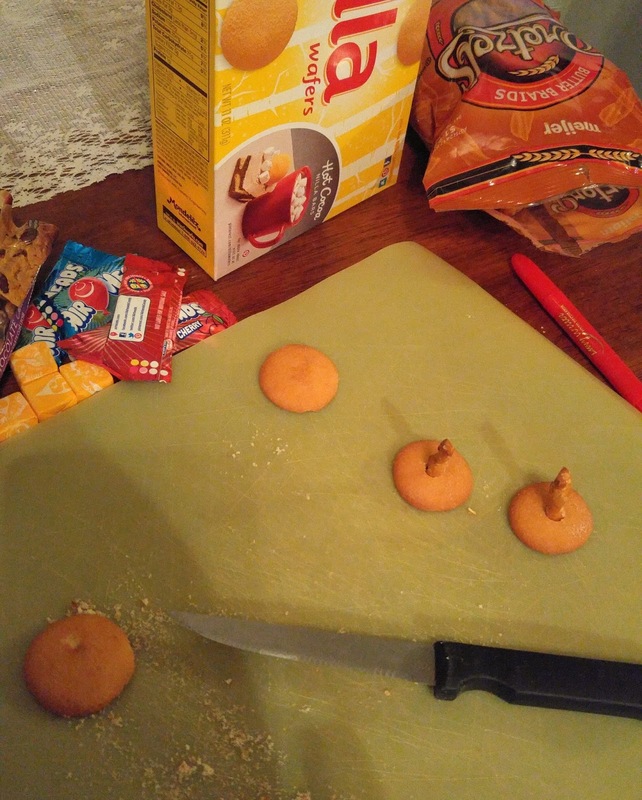 Using a sharp knife, twist it into the cookie making a circle. 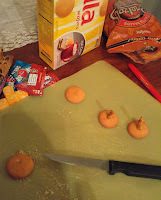 I then flip the cookie to the back side to make sure the hole is large enough and the pretzel can fit thru the cookie. Cut the pretzel to the length of Pinocchio's nose of your choice and place it inside the hole. Place some of the red food coloring marker on your finger and dab it on the cookie to make the cheeks. Cut a small blue strip from the blue Airhead and attach to the hat. Then cut a small feather from the red Airhead and attach to the hat. Frost the cupcake and then place the cookie face on top followed by the hat. We loved this movie. It had been years since we watched it and it was amazing. The lesson and the story are amazing. Definitely different to watch with adult eyes! I loved having the ability to pop in the Blu-ray at home or when we are out and about you have access to it when you are on the go. Just like Pinocchio...got no strings or cords to tie us down. The Walt Disney Signature Collection presents a timeless story for a new generation. With his friend Jiminy Cricket by his side, Pinocchio embarks on fantastic adventures that test his bravery, loyalty and honesty in his quest to become a real boy. This Disney Classic is will be available on Digital HD. HDX and SD on January 31st! 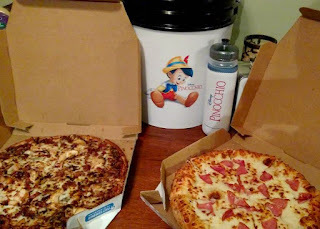 Why not make it a family movie night this weekend (order a pizza or two) or if you are traveling, take Pinocchio and the gang along with you thanks to Disney Movies Anywhere!